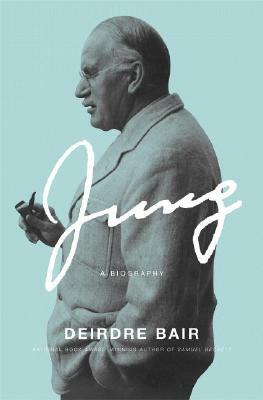 - Bair is the first and only biographer to gain the trust and cooperation of the Jung heirs. Others have followed suit and have given Bair access that no previous researcher has had.- Bair won the National Book Award for Samuel Beckett: A Biography. Simone de Beauvoir was a finalist for the Los Angeles Times Book Prize and selected as one of the New York Times' Best Books of the Year. Anais Nin was a New York Times Notable Book and was adapted for a BBC documentary.- This authoritative biography will be the source for all future research and scholarship on Jung and on the history of psychoanalysis.- The book reveals the untold truth about Jung's secret work for the Allies during WWII, his controversial affair with one of his patients, and the contents of his private papers, as well as never before published photos. Description: Two toned cloth with silver lettering, illustrated with photos, no writing in the book, xiii, 881pp., index. Full refund if not satisfied.